Ask anyone if they remember where they ate the juiciest burger, the sweetest cupcake or the smoothest bisque, and they probably can describe the location in great detail, down to the cross streets, the décor and the table where they sat. A new USC study in Nature Communications gives a possible explanation for food’s prominence in memory. The body’s longest nerve, the vagus nerve, is the autobahn between what scientists have referred to as the two brains — the one in your head and the other in your gastrointestinal tract. The nerve is key for telling you the tank is full and to put the fork down because it helps transmit biochemical signals from the stomach to the most primitive part of the brain, the brainstem. 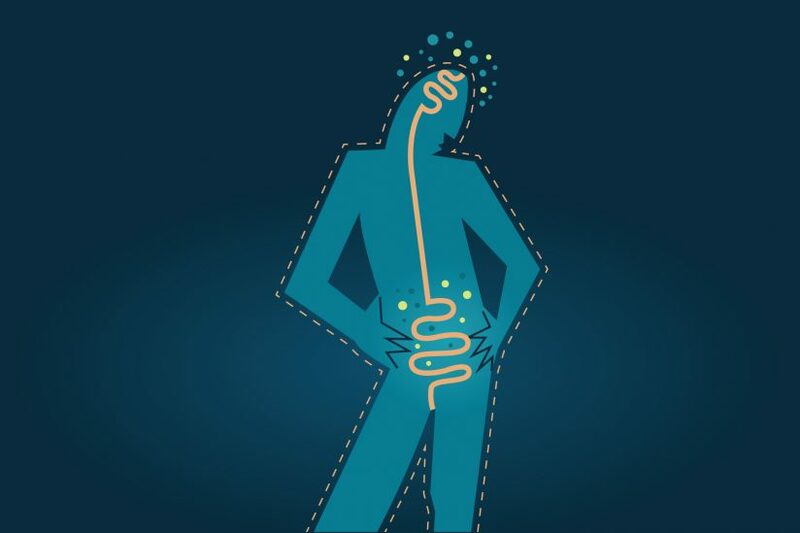 Back then especially, it would be critical for the gut to work with the brain like a Waze or Google Maps navigation app, said Scott Kanoski, an assistant professor of biological sciences at the USC Dornsife College of Letters, Arts and Sciences and corresponding author of the paper. Those wandering early humans could remember a site where they had found and collected food and return repeatedly for more. It would be advantageous for an animal to remember their external environment so that they could have food again. The study was published June 5. The study was supported by a National Institutes of Health grant to Kanoski (DK104897) and to study co-author Guillame de Lartigue at Yale University (DK094871). Other co-authors were Ted M. Hsu, Clarissa M. Liu, Emily Noble, Alyssa Cortella, Emily Nakamoto and Joel Hahn, all in biological sciences at USC Dornsife.